Take This Driveway and Shove-l It! 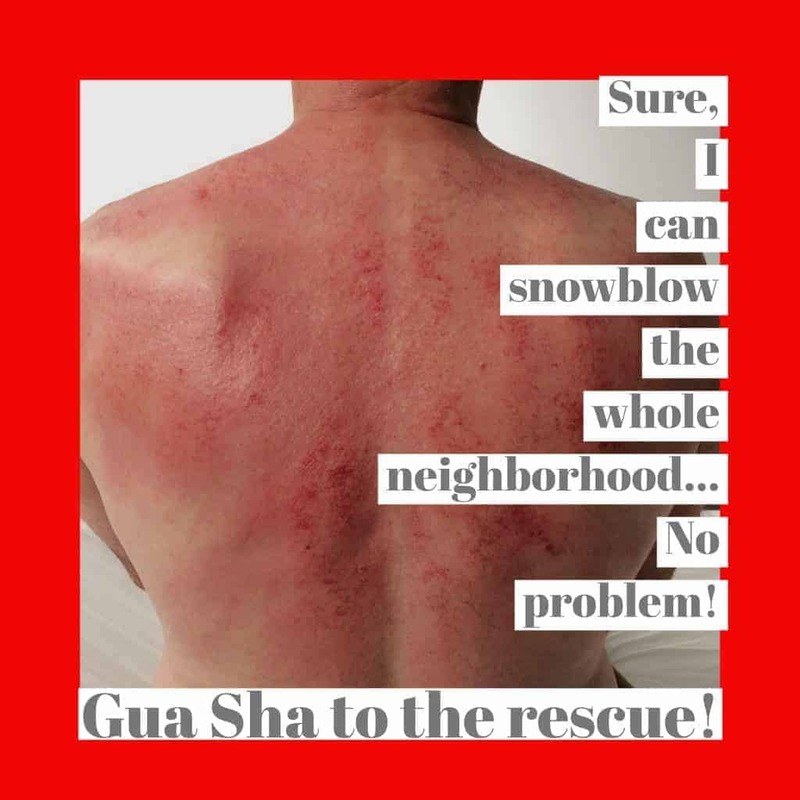 Cupping and Gua Sha to the Rescue! 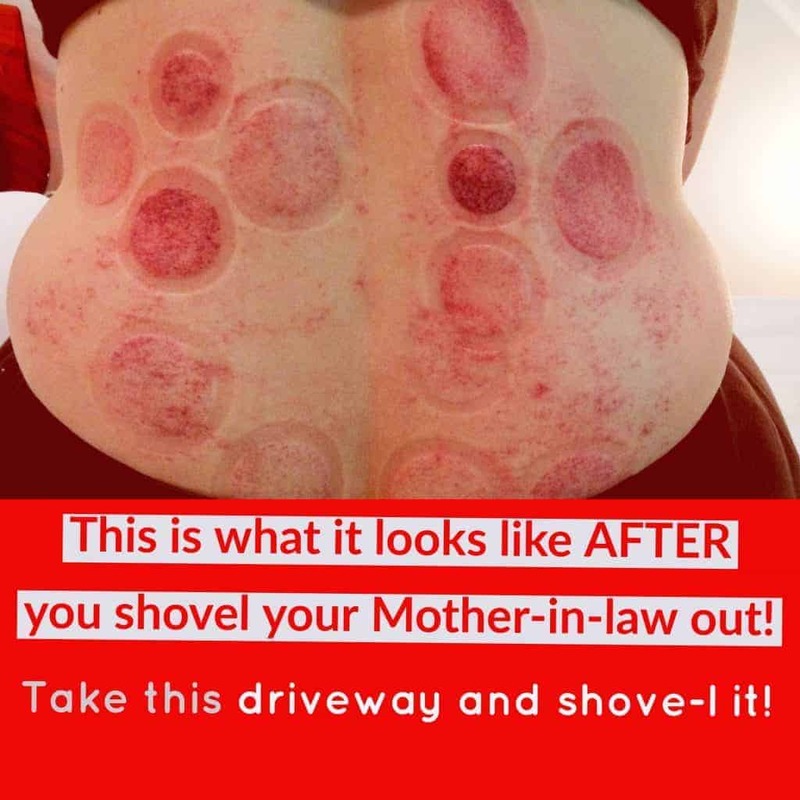 Winter SOS… Snowblower Overload Syndrome! 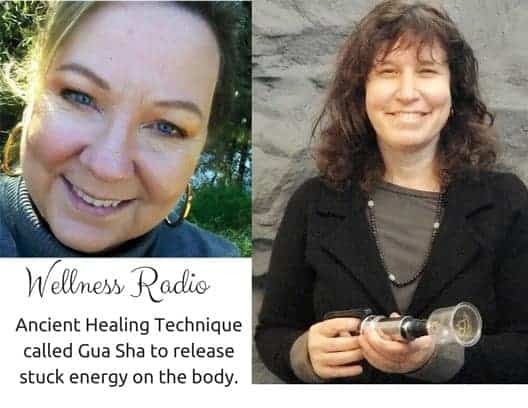 Gua Sha to the rescue.